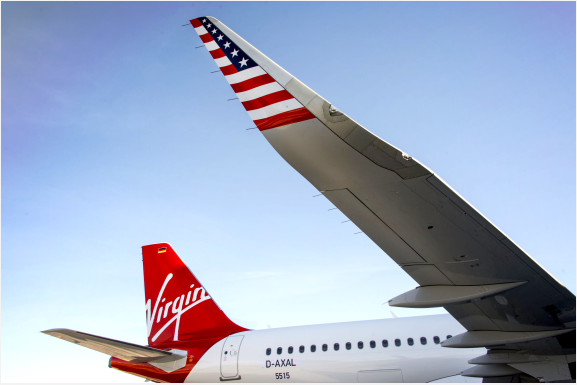 Are you a Virgin America loyalist wondering what to do about your Virgin credit card? Alaska Airlines is sweetening the pot to get you to sign up for theirs — if you act fast. 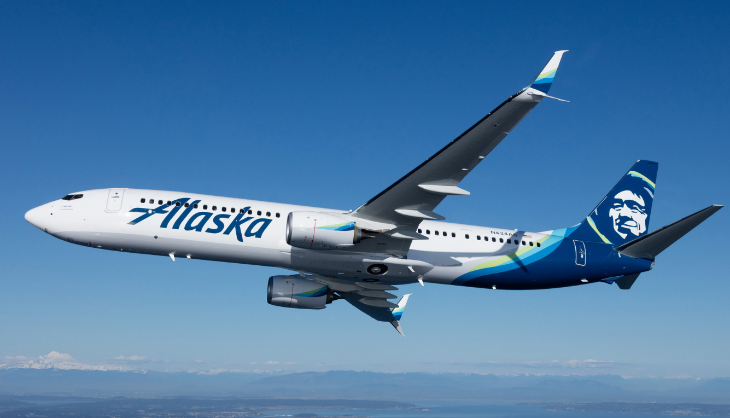 The company said that those who apply for the Alaska Airlines Visa Signature card during May and June will get one free companion fare, paying only taxes and fees. It’s a step up from the card’s regular $99 companion fare perk, which is good anywhere Alaska and Virgin fly (plus taxes and fees, which are relatively minimal), with no blackout dates. To qualify for the free companion fare, new cardholders must spend a minimum of $1,000 on the card within 90 days of opening the account. That spending will also get them 30,000 bonus miles in its Mileage Plan program. Alaska has extended all the card’s benefits to trips on Virgin America, including the annual companion fare (when booked through alaskaair.com), a free checked bag for the cardholder and up to six others on the same booking, and three miles earned per dollar spent on Alaska and Virgin America purchases. The card offers three points per dollar spent on Alaska or Virgin America. It’s annual fee is $75. The Alaska card comes in two varieties – Visa Signature and Platinum Plus; the offers above apply only to the Visa Signature card. Alaska Air executives told TravelSkills that the current Virgin America card will eventually phase out as the two brands merge in the coming year. In the market for a new credit card? Scroll up to see “Credit Card Deals” tab to shop around! It helps us help you.